Peace or violence? Understanding or anger? These are the types of dilemmas you will encounter as you wade through a choice-based narrative that deals with some difficult topics. From drug use and mental illness to murder and civil unrest, your decisions could shape the future of both the human and android races in Detroit: Become Human. Are you ready for the adventure that ensues as three characters try to discover what makes them human? Think fast, you’re about to step off the elevator in Detroit, 2038. 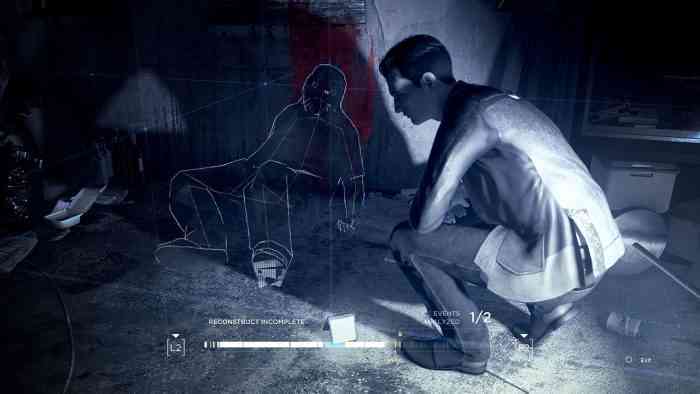 Detroit: Become Human asks the age-old question: what makes us human? In this gorgeous and interactive choice-based narrative, you’ll get to play in the city of Detroit, 20 years in the future. In this version of the city, highly advanced androids have been created to serve mankind in every way imaginable. From caretakers and children to exotic dancers and investigators, Cyberlife has a machine to fill every void. It sounds perfect right? Maybe not as much as you’d think, however, as civil unrest begins to spread slowly through the city. You’ll get to delve into the minds of three very different androids, each with their own unique personalities and view of the world. First, you have Conor, a cutting-edge prototype made for the sole purpose of working with the Detroit Police Department to investigate crime scenes and track down deviants. Then, you have Kara, once an obedient homemaker android, now a fugitive on the run struggling to protect a little girl named Alice. Lastly, you have Markus, lead down a dark path after some unavoidable events take him away from his comfortable life as a caretaker to an aging artist. 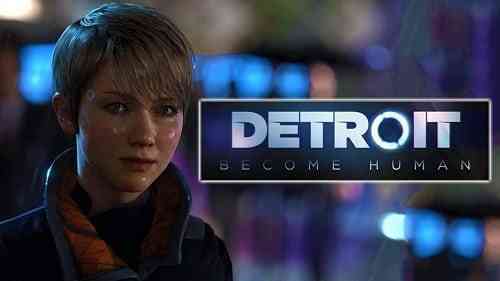 Within the first couple of encounters for both Kara and Markus, you’ll discover the events that lead them to break free of their programming, therefore becoming deviants. What makes the characters so interesting is just how drastically different they are from one another. At his core, Conor strives to understand and dismantle the deviant androids, while Markus struggles towards android and human equality, and Kara simply wants to escape with Alice to a happily ever after. All three narratives are captivating and emotionally fraught, drawing you in more and more as the story continues. Not only is the narrative intriguing, but it is also extremely tense through its entirety, never breaking from the pace it sets at the beginning. Sure there are moments were it kind of ebbs and flows, but a story can’t be tense and full of heart-pounding action all the time, can it? With diverse decision branches that are not only complex but also thoughtful, it’s even more intriguing to see what could have been after you’ve completed each chapter. And let’s not forget that every single choice that you make throughout the game could have serious consequences moving forward. This is part of what makes the game so well executed. 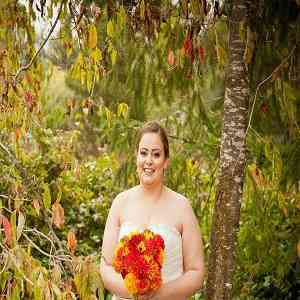 Though you don’t find out what you missed or what the other outcomes are until you’ve gone through as many times as necessary, they are first presented as greyed out options. It takes about 10 to 12 hours to complete one walkthrough, taking into account that you’ve looked over a lot of the details and clues that could unlock other possibilities for the story. Despite their differences, all three protagonists have the same android abilities, interacting in ways that are invisible to the human eye. These include Conor’s investigation tools to piece together how the events previously unfolded, hints about what to do or where to go next, and pre constructing movement to achieve a successful outcome. Using Conor’s investigative tools of analyzing and piecing information together to figure out the bigger picture is not only fun, but also rewarding. Likewise, using Markus to pre-construct a preferred plan of attack before executing it is definitely a skill I wish I had in real life. While it would be nice to have varying difficulties for the actual hints available in each of the three characters stories, it’s not a huge drawback to the gameplay in general. Additionally, there are times when items or objectives aren’t highlighted when using this ‘special investigative sight,’ making me question whether that was intentional or just an oversight on the developers part. One of the most challenging, yet satisfying aspects of Detroit: Become Human is the use of the entire dualshock controller to interact with the world. In order to execute simple everyday movements like opening a door, or pouring a drink you will have to be quite interactive. From turning over your entire dualshock controller, or swiping the touchpad or pressing a combination of buttons, these little movements always feel deliberate. While it’s not difficult to do these simple tasks, where these interactive controls take their toll is during combat sequences. Instead of trying to train yourself to press x, circle, square, and triangle, for example, you need to be in tune with every button and movement you could possibly make with the controller. 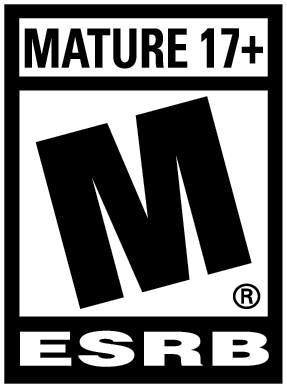 Without a doubt, this is the most involved I’ve felt while playing a video game on the PlayStation and it is nothing short of enjoyable. Unfortunately, for as interactive as the controls are, there’s no denying the movement is clumsy. For a game so well polished in other areas, this is certainly disappointing. If you walk between rooms the camera angle will shift poorly, and you’re expected to readjust or hit R2 to change the direction of view. If you press this too soon, the camera seems to revert to the previous room. Believe me, the movement makes you feel as though you are a machine. Detroit: Become Human is a game that, at its core, deals with some mature and heavy-hitting themes throughout. Without a doubt, you’d be hard-pressed not to get sucked into the engaging and intriguing narrative created by David Cage and his team at Quantic Dream. With that said, for a game that deals with so much suffering and some huge social injustices like the struggle for equal rights, it’s hard not to be disappointed with the way the developers addressed these issues. Some of these themes, like the mental health issues, domestic abuse and the overarching display of oppression, don’t exactly relate to real life. While these are well-intentioned enough, they simply aren’t handled with the depth they deserve. As such, some of the messages Quantic Dream is hoping might resonate with the audience simply fall flat. Building on this, there are going to be times, most of which are more than halfway through, where you’ll scratch your head wondering how the developers ever thought it would be realistic. While it’s no secret that Markus becomes involved with the inevitable uprising, I have so many questions about why he has the role he does, and how he’s able to have such a lasting impact on the android race. Unfortunately, if you’re like me, don’t hold your breath for any answers because oftentimes there are none to be found. Quantic Dream absolutely nails what it means to bring the world of a video game to life. From extremely accurate facial animations and movement to all of the very real environments, this is a title to feast your eyes on. Exactly like one of the slogans within the game, Detroit: Become Human really does scream ‘I am alive.’ As close as the graphics are to perfect, there are small inconsistencies with the subtitles, as well as decisions, where the white script is put on a white background. I’m not exactly sure how players are expected to see this and make well-informed decisions, but at this point, you’re just going to have to guess. Just as the visual presentation is vibrant and brilliantly polished, the sound that helps the story along is just as thrilling. At every turn in the game there is something to help commemorate the mood, really bringing the feels to life the entire way through. From the hard-hitting emotional moments to the witty banter, and even to the heart-pounding intensity of the majority of the narrative, the music keeps pace well every step of the way. 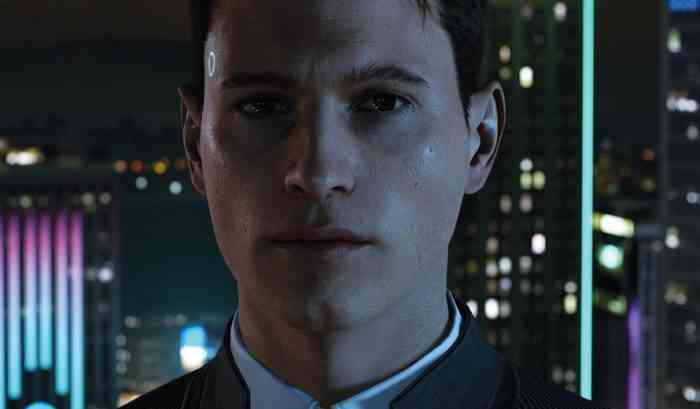 Quantic Dream excels in bringing the entire world of Detroit: Become Human to life. That’s not to say it doesn’t have some hiccups along the way, some of which will leave you questioning the decisions of the developers. It would have been nice to see a bit more depth on display for the mature themes of the game, however, what’s even more important is how the story remains fairly consistent throughout. With amazingly realistic graphics, intense music, rich characters, and a dynamic decision scheme, this action adventure title is enthralling from it’s opening scene to the very end, and if you let it, it will take you on a journey to what feels like an entirely different world.